For actresses to be beautiful in the movie industry is the basic need nowadays, so it is important to be physically fit for an actor. For this, Bollywood stars also sweat day and night in the gym to be fit, as they also have to go through the physical process as per the rolls found in the film. In spite of repeatedly challenging roles, these 5 actors are considered to be the best fit in Bollywood. 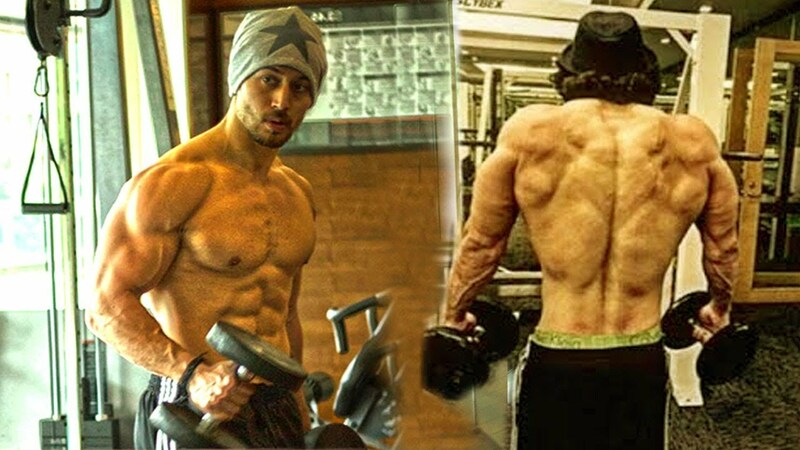 So let's have a look at 5 Most Extreme Bodybuilders of Bollywood Every Girl Wants. The first one in this list is Bollywood superhero, Hrithik Roshan. Hrithik Roshan's tall and handsome look is rich in personality. In such a situation, he never takes carelessness to keep himself fit and his regular diet and exercise are included in his daily routine. Hrithik had also sweated heavily in the gym for the film Krrish 3. Since then, Hrithik had started paying more attention to his body. After this, actor Tiger Shroff is on the list. Tiger is one of the most agile and active actors in Bollywood. If you watch movies of Tiger, then tell you that they do the most dangerous stunts in the movies themselves. Tiger has stepped into Bollywood with the film 'Heropanti' and since then he has appeared in many action films. The name of Bollywood's new superstar Ranveer Singh is also included in this list. Ranveer is considered to be Bollywood's all-rounder actor. He collects TRPs from real-life activities more than his films. Talking about his actuality, Ranveer is not having the big physique, but his hard work in movies is clearly visible. But Ranveer does not forget to go to the gym to keep his average body on the right track. Actor Vidyut Jamwal stepped into the Bollywood with the film Force (2011). In the film, he had appeared with John Abraham, but Power got the real identity in the film industry from the movie 'Commando' (2013). Vidyut in the film had attracted the attention of the audience with stunning action-fight and stunts. Though Vidyut has not got stardom with Bollywood yet, he believes he will work as a lead actor in films. Talking about the fitness of Vidyut, then it is known only by looking at him. In the end, we will talk about Bollywood's handsome hunk and the legendary actor John Abraham. In his early days, John seemed physically extremely thin and weak. But slowly, John made such a ghost of making a body that nobody can stand with him in Bollywood today. Although John performs fewer orchestrations in movies.